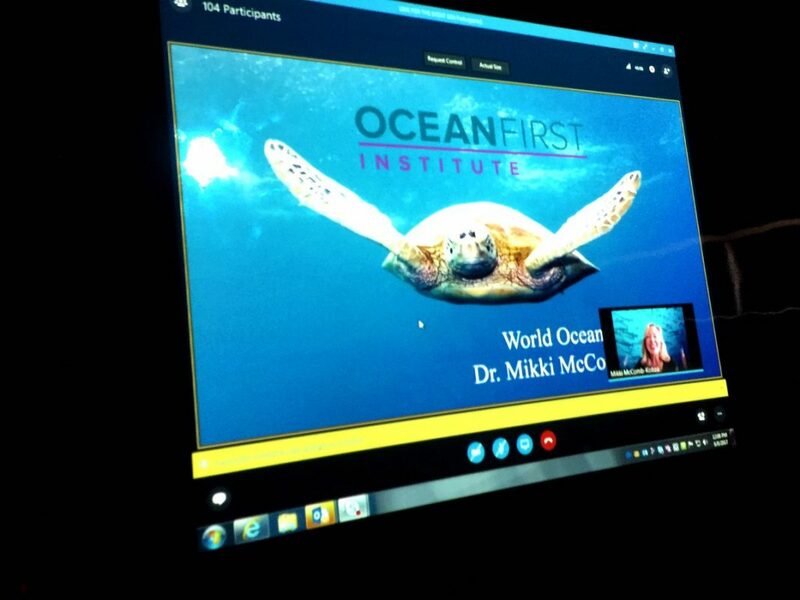 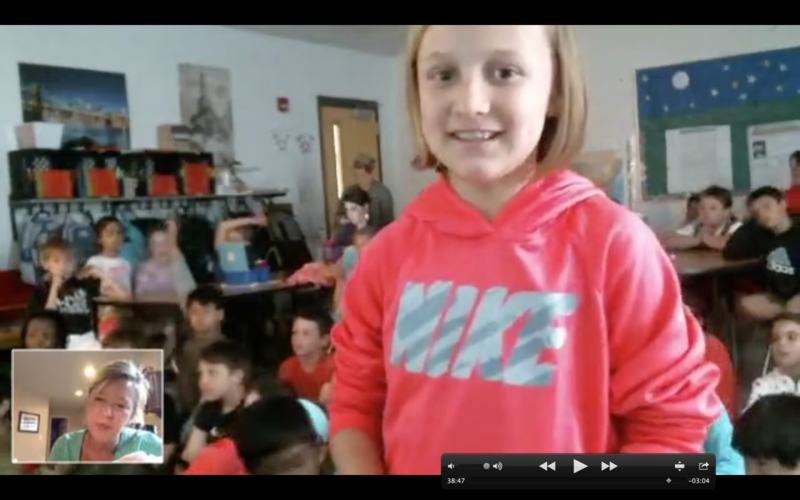 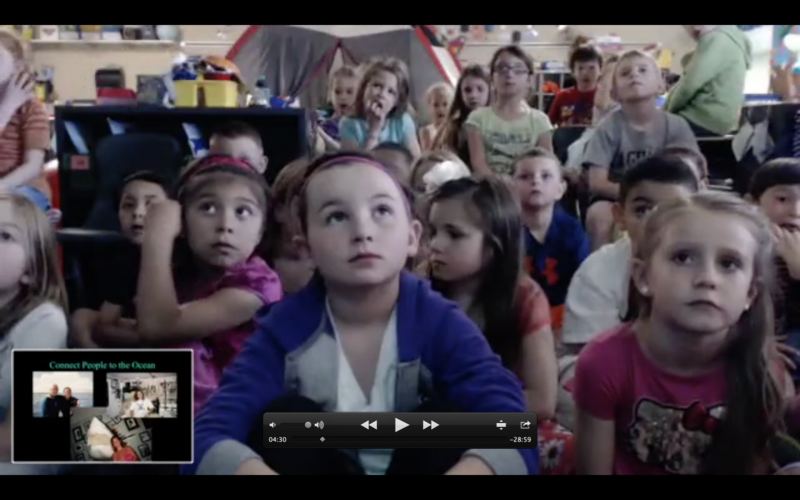 Ocean First Institute provides virtual field trip experiences all over the world. 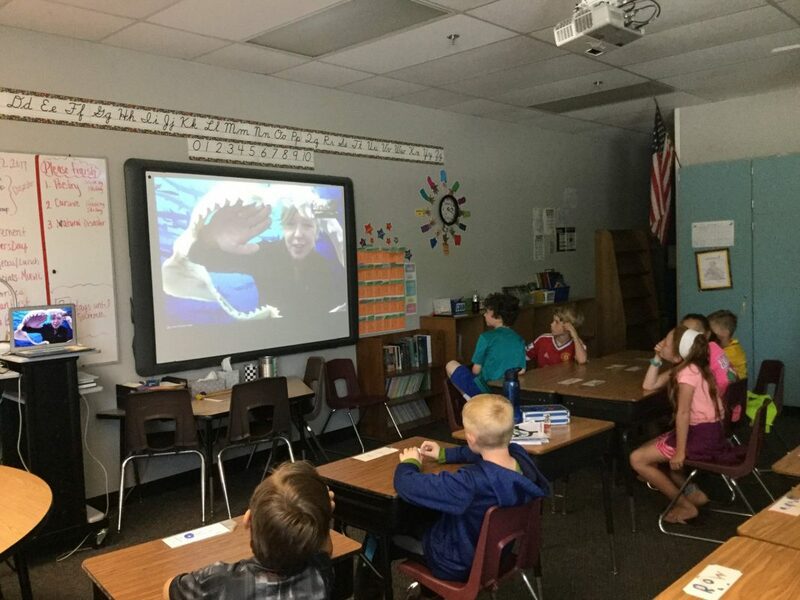 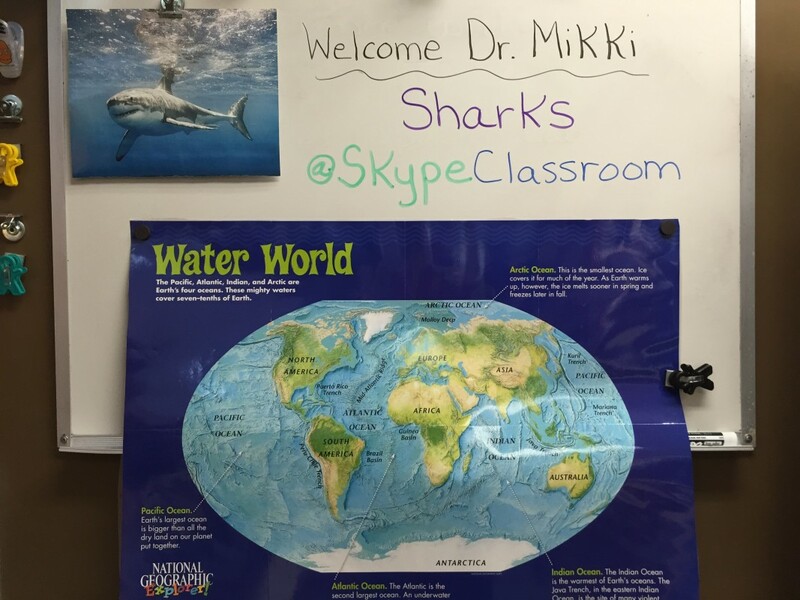 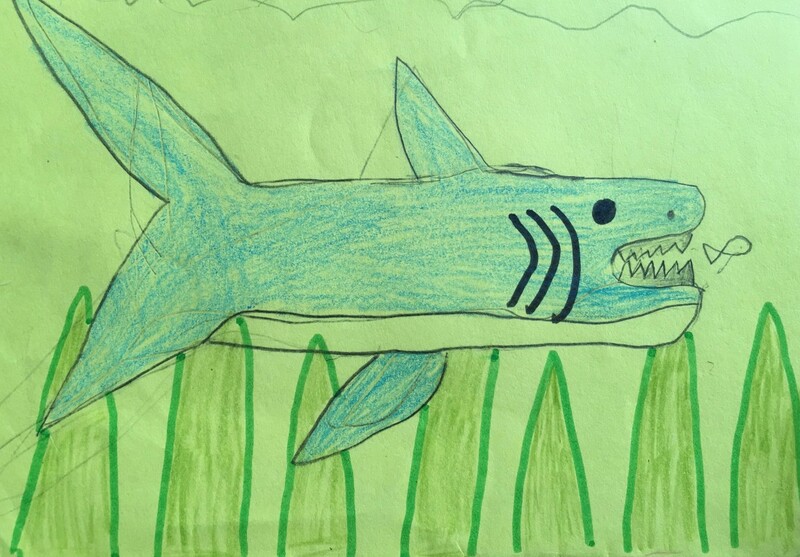 Through our many topics, including Careers in Marine Science, Sharks and Their Amazing Adaptations, Why do Hammerhead Sharks Have The Weird Head?, and Ocean Stories, we have traveled over 1 million virtual miles to reach over 106,000 students in 4,111 classrooms within 35 countries and 44 US states! 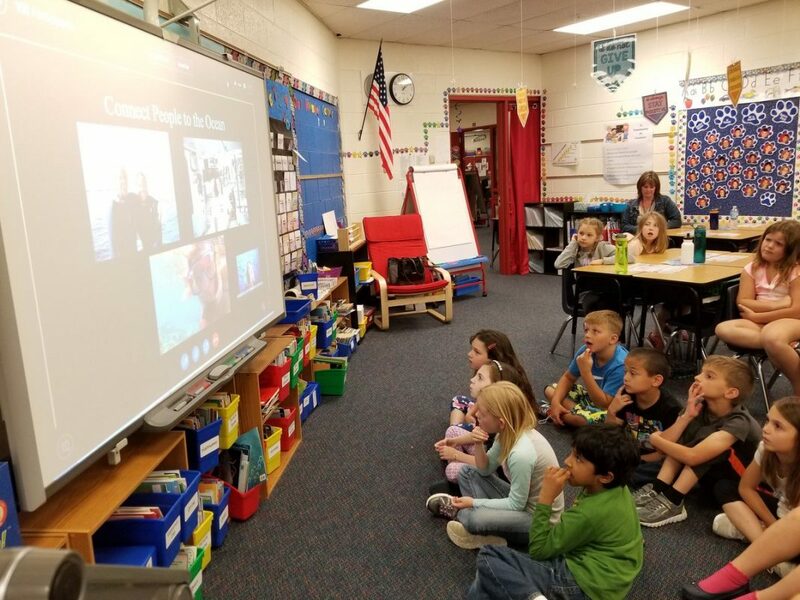 We share the thrill of ocean exploration and discovery, and educate students about the role the ocean plays in our everyday lives, as well as the simple things each of us can do to protect it. 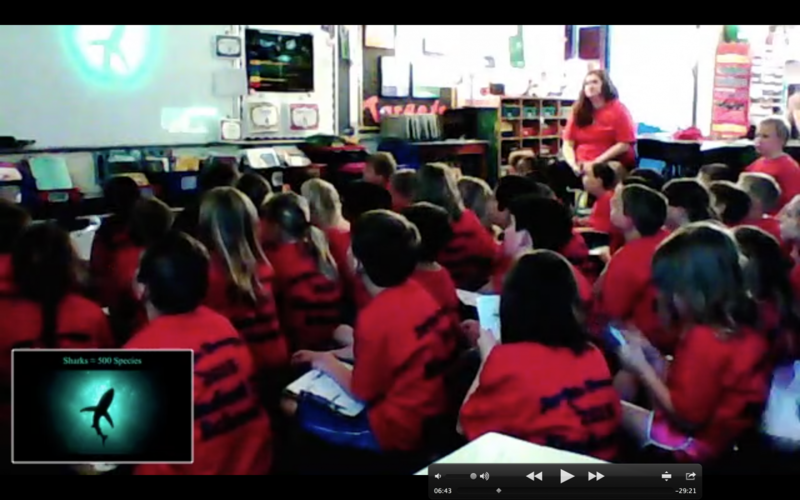 Check out our Events Page for upcoming webinars. 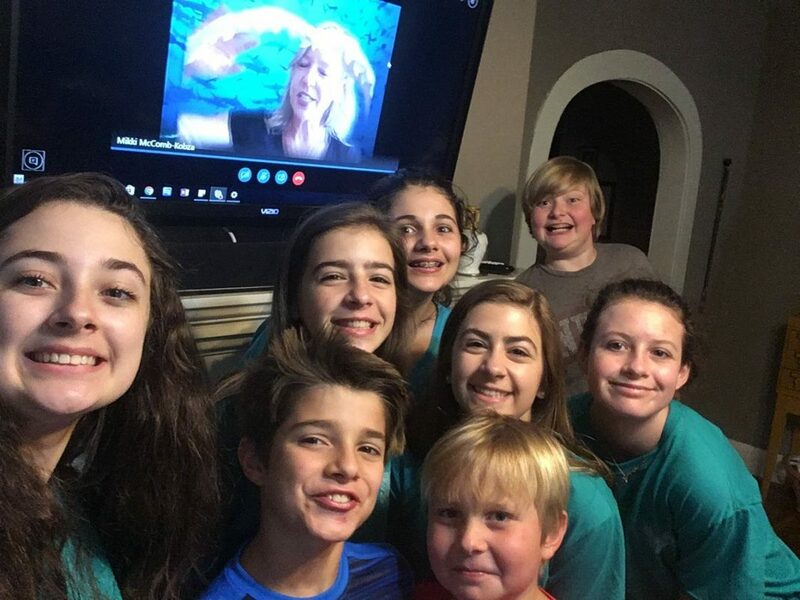 Email us today to schedule your session. 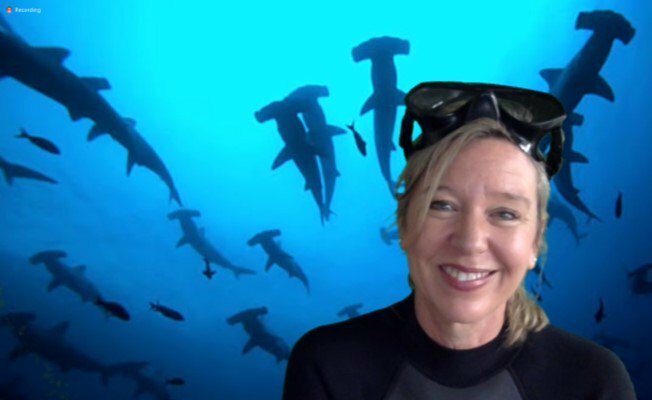 many more of our recordings on Ocean First Institute's YouTube channel here!